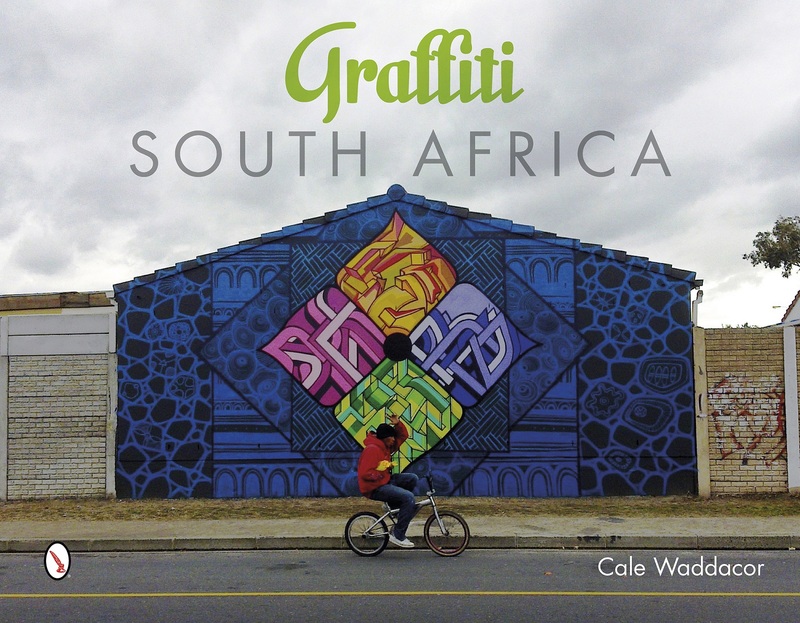 A graffiti and street art book by Cale Waddacor. 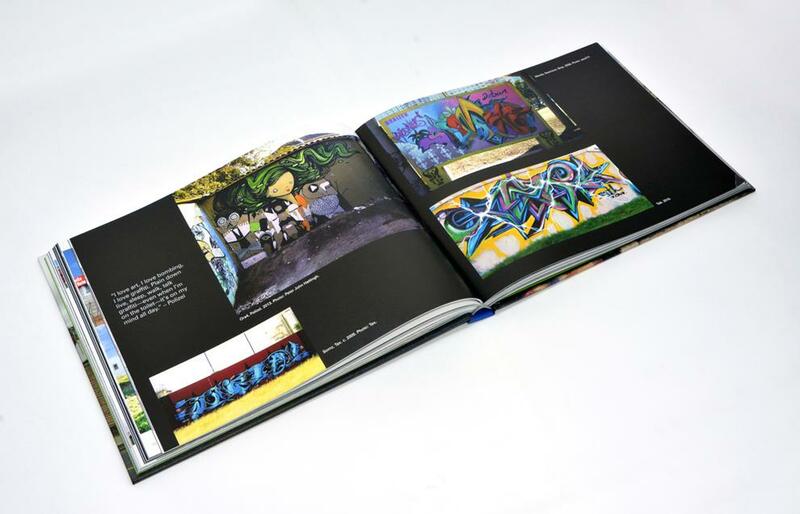 The first book to showcase South Africa’s graffiti movement on the international stage. Complete documentary record of the history of South African graffiti. 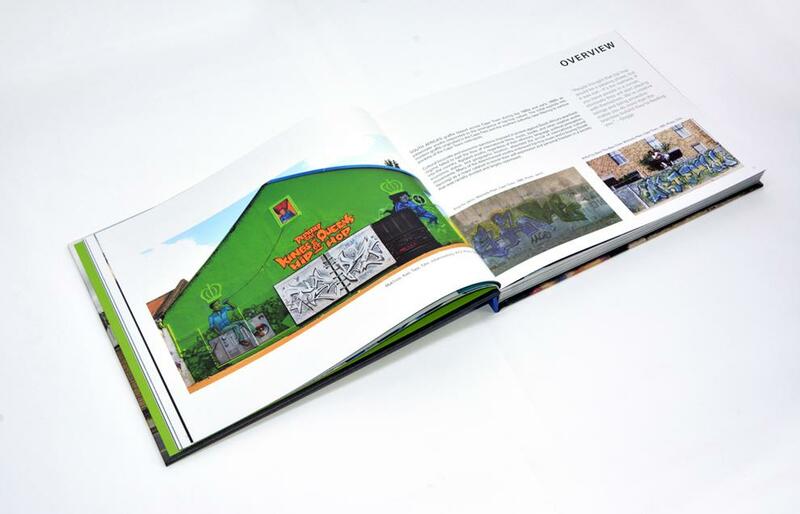 High-quality pictures in all major cities, from walls to trains, and action shots. Interviews with top South African graffiti artists, including Rasty, Falko, Mak1one, Faith47, Gift, OptOne, Myza420, Dreadr, and Mars. 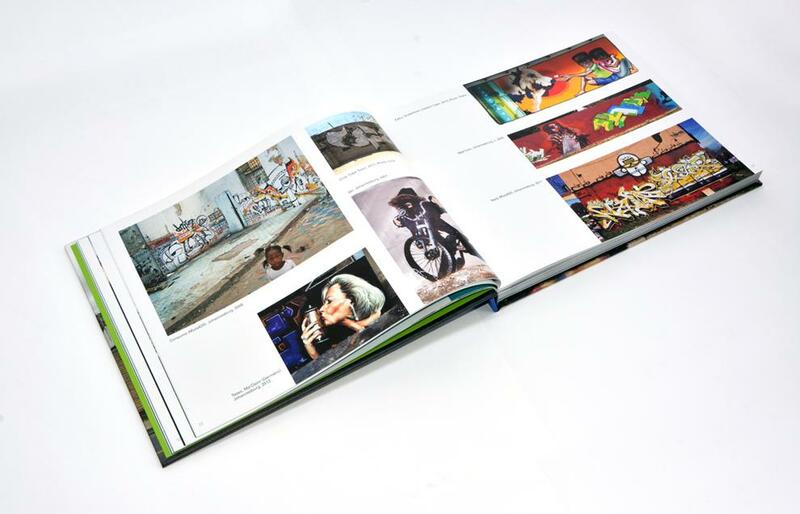 Foreword by legendary graffiti photographer, Martha Cooper. In a visual feast, hundreds of vibrant images showcase the work of South Africa’s most influential graffiti artists, which will entertain and inspire graffiti enthusiasts and art fanatics all over the world. 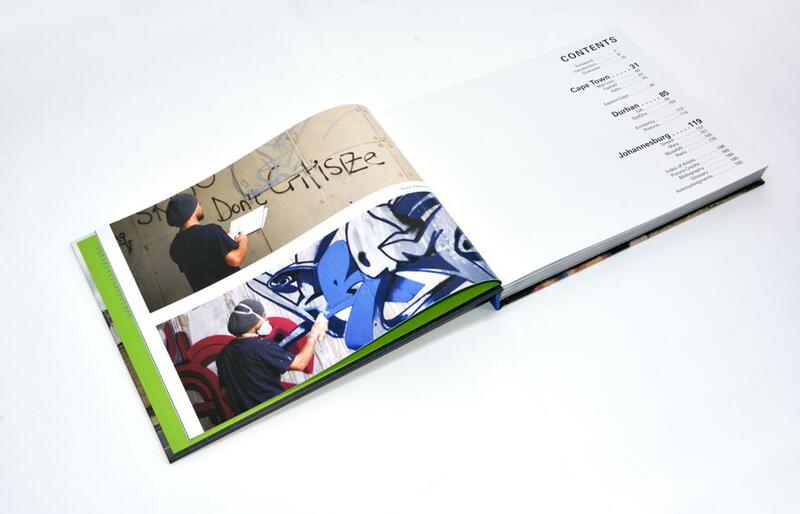 Selective interviews with major graffiti personalities reveal their passions and inspirations and cover all aspects of the movement, creating a true representation of its evolution. Initially unknown for its graffiti scene, South Africa has now become a prime destination for many renowned international graffiti writers. From underground tunnels and abandoned buildings to train yards and townships, local writers, each with their own distinct style, spread their work across the nation. Now, for the first time ever, the global spotlight can fall on these talented artists. Cale Waddacor, a keen photographer, documentarian, and musician, was born in Johannesburg, South Africa. Photography began as a hobby when he first encountered the extraordinary facets of life in his home city. 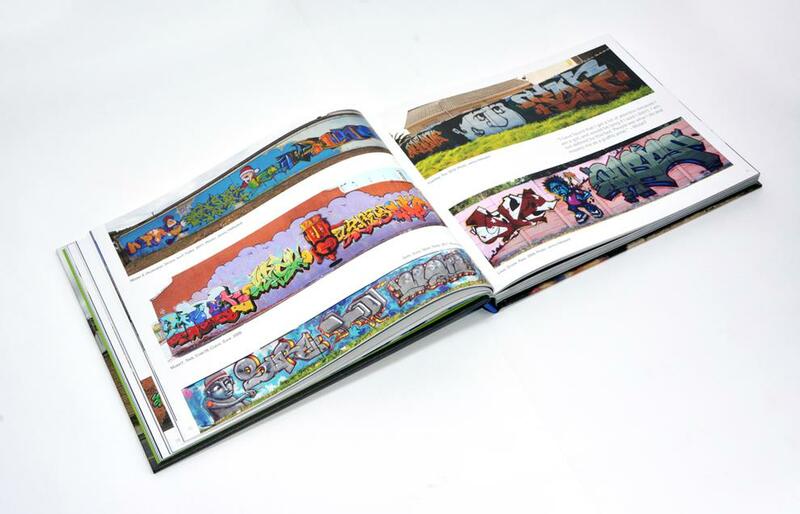 His journey into the realms of graffiti began more than a decade ago, when he discovered this underground world of wonder. 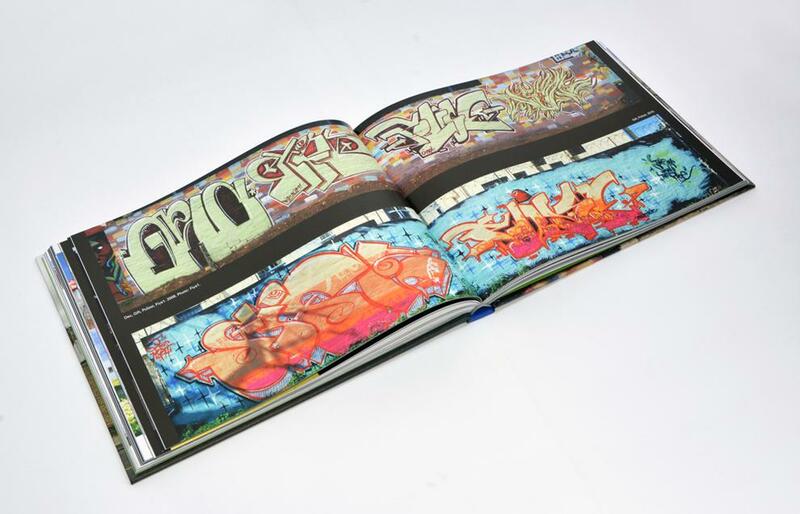 He realized there was very little documented about the country’s burgeoning graffiti scene and began photographing and collating a vast library of his own graffiti and street art images. 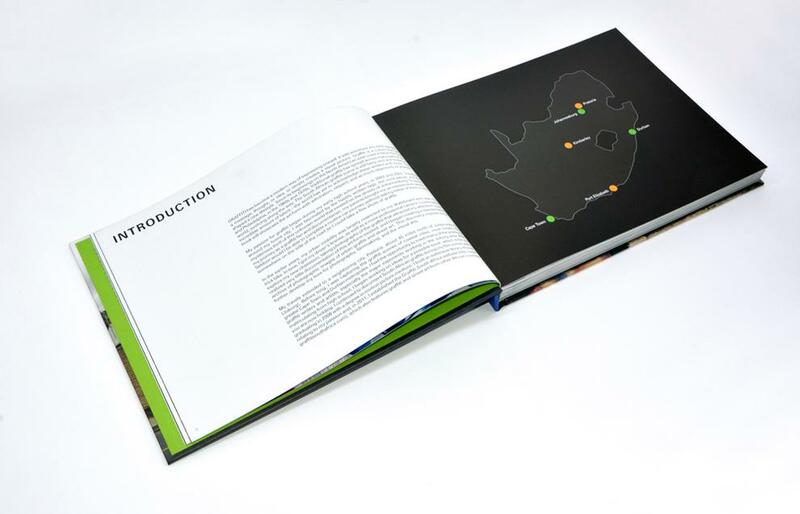 He launched the GraffitiSouthAfrica.com website in 2011 to create a global awareness of the country’s exciting but relatively unknown graffiti arena. This book is a testament to his love of the genre and his passion to preserve for posterity the many fascinating works in South Africa. Graffiti South Africa book - flip through preview from Cale Waddacor on Vimeo.